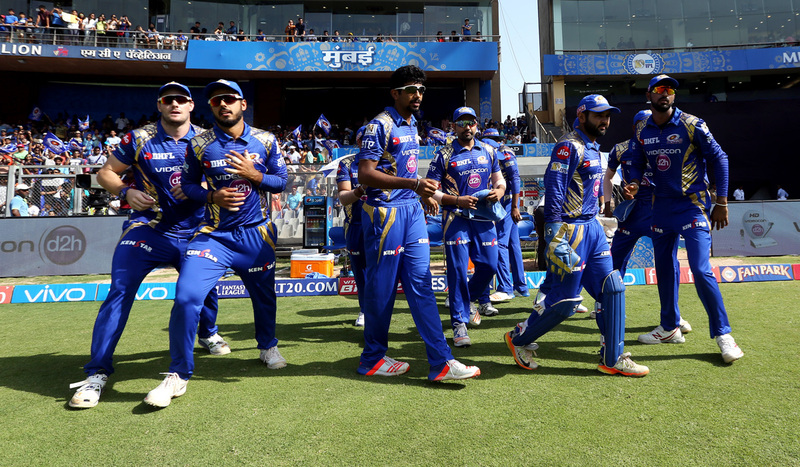 The 2017 edition of the Indian Premier League was a special occasion for the league. It was the tenth year since the league that took the sporting world by storm in 2008 began. Since its inception, the league has only gone from strength to strength and the upcoming days are looking even better. The pool of talent, mind-boggling money, and the slam-bang cricket are not the only factors that have made the league one of its kind in the entire world. The incredible support from the cricket-crazy fans is one of the biggest factors behind this league’s unprecedented success. The electric atmosphere in the stadium is a sight worth watching which perhaps motivate the players to give it all on the field. Mumbai’s Wankhede Stadium never disappoints and last year was not an exception either. From witnessing high-scoring encounters to low-scoring thrillers, the jam-packed iconic stadium of Mumbai witnessed some memorable games. Bangalore’s Chinnaswamy Stadium is also one venue which never fails to entertain. The venue has a reputation for yielding high-scoring games but surprisingly last year was an exception. The venue did not witness high-scoring ties, but there was no dearth of excitement at all. The knowledgeable fans only added more glamour to the games by supporting the team throughout the season. Home ground of two-time champions Kolkata Knight Riders, the iconic Eden Gardens lived up to its expectations. The venue not only witnessed some memorable games but was also jam-packed throughout the season. 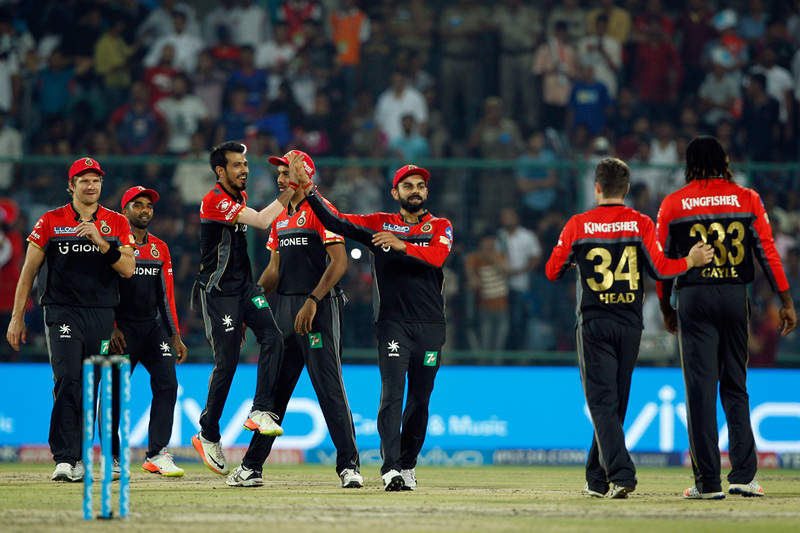 The pick of the lot was certainly the game between the home side and Royal Challengers Bangalore. Defending a modest 132, the Knight Riders bowled out the visitors for a record low total of 49. The fans will be keen to see some more memorable games in the forthcoming season. Being the home of the defending champions, the Rajiv Gandhi International Cricket Stadium hosted some the biggest game of the season – the grand finale. 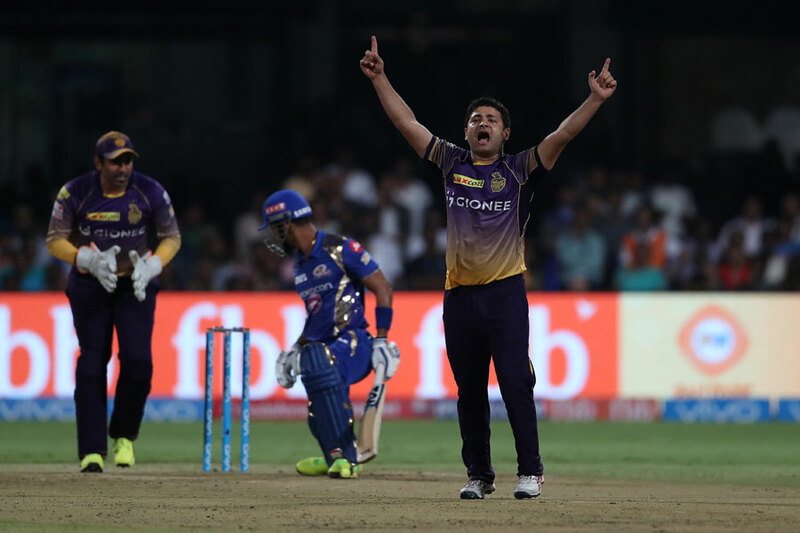 The title-decider between Mumbai Indians and Rising Pune Supergiant was an absolute blockbuster as the Mumbai-based outfit edged out their Pune counterparts by just one run. Moreover, the attendance of fans made the games even more attractive.